Our courses for every level (where appropriate) start every working Monday in the year according to our Bla Bla Company calendar. 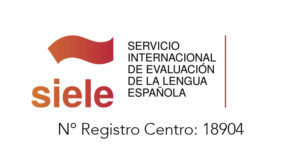 The new international exam by Instituto Cervantes to certificate your Spanish level. We offer a selection of the best types of accomodation according to your preferences. Fun and varied. They are a perfect way to learn, and there is something for everyone. 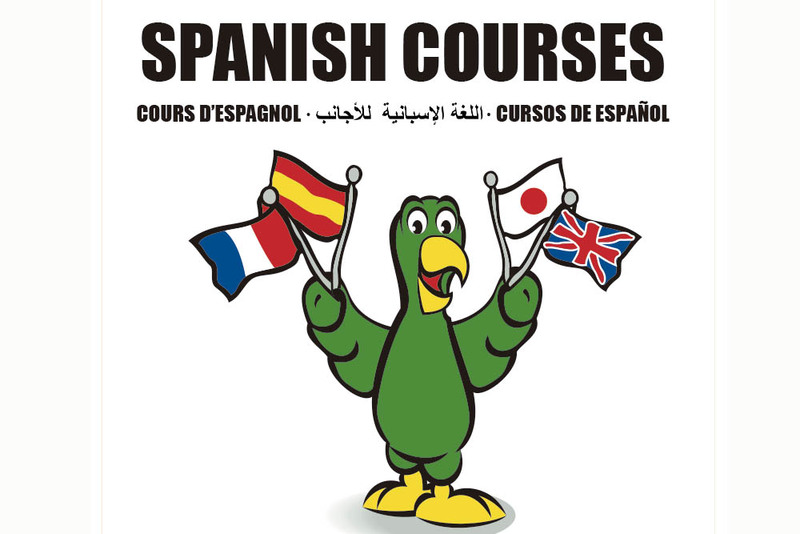 Find all the information about the documents you need to be able to attend you Spanish course. is backed by an 18-year experience. During this time, we have offered Spanish courses of many kinds and levels, such as private courses, continued training for foreign workers as well as courses for companies and students. We have had students from different countries, like Portugal, Great Britain, China, France, Russia, Poland, Czech Republic, Morocco, Austria, United States, Italy, Germany, Sweden, Egypt, Japan and many more. 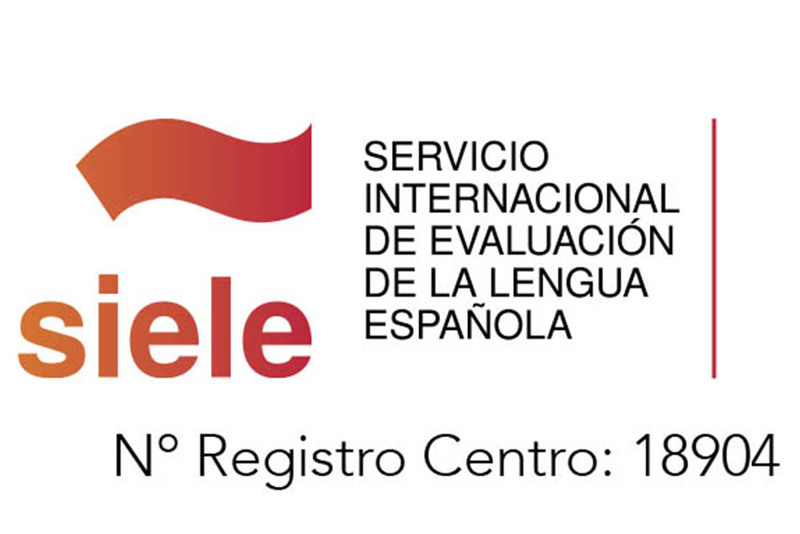 Bla Bla Company is an authorised centre for preparing and testing SIELE (authorisation number 18904). 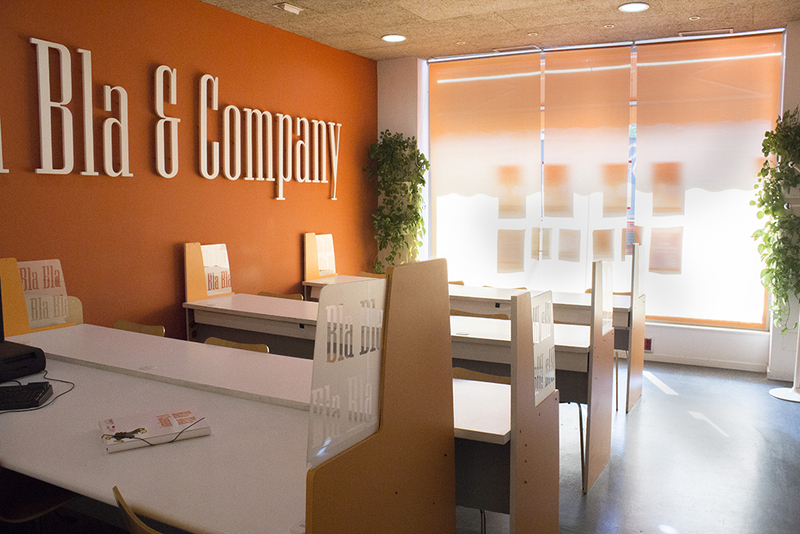 We are a family and thanks to our warm welcome you will learn very fast. To make your registration, complete this form and have PDF prepared copy of your passport and the bank income of the amount of your course, which you must attach. Once completed, click on the “Enviar” button, at Bla Bla Company we will receive your application for enrollment in your course. You will automatically receive a copy in your email. In a maximum period of 48 hours (working days) we will contact you.